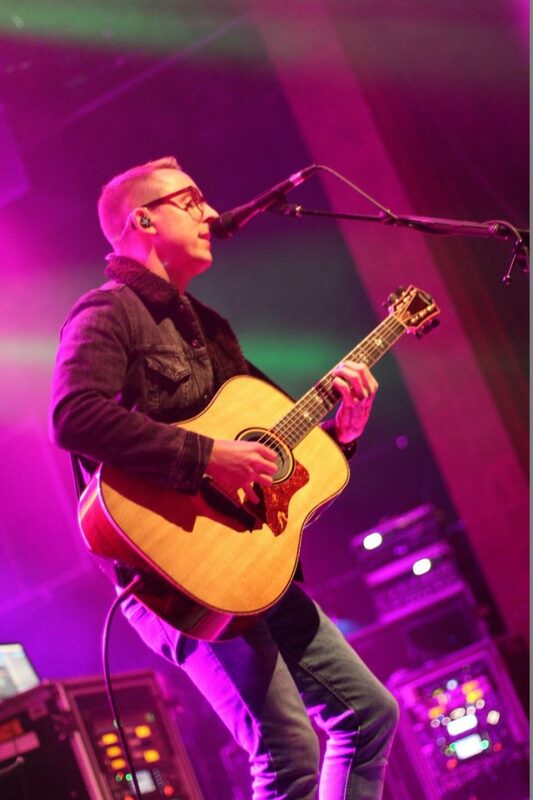 If you don’t know singer/songwriter William Ryan Key, you should. 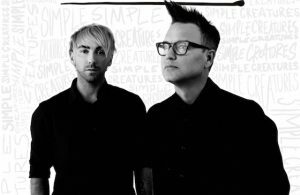 The name may sound familiar to pop punk fans, as Key hails from the band Yellowcard. But what is he doing now? To answer this question, I recently interviewed him for i99Radio, where we talked about his new solo career, his latest EP, what he thinks it takes to survive in the music industry, and upcoming plans for 2019. Key is releasing his second EP, “Virtue,” per self-release on Friday, Nov. 30. This follows his debut EP, “Thirteen,” that Key released earlier this year. Both EPs are a part of his label, The Lone Tree Recordings, a brand that Key created for his solo music. Key notes that each EP has a flair of intimacy present within the tracks, but the physical sound gets bigger sonically. With his first EP, Key was hesitant to explore his sound with multiple instruments, as he was not sure what fans would think about his overall transition from front man of a pop punk band to a calmer-vibe solo artist. He wanted to test the waters before going more elaborate. When starting his solo career, Key kept his future live performances in mind. 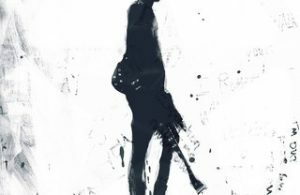 He didn’t know what he could pull off or if audiences would have interest in him on stage with new musicians following his former band. On “Virtue,” Key collaborates with two of the members of the band Hammock, a band that has inspired him musically. He found joy working with them on this latest EP. Key just wrapped up his fall tour with Mayday Parade, This Wild Life, and Oh, Weatherly, which he explains as having “good vibes,” with everyone working well together from setting up the stage to just hanging out when they had some extra time. Key acknowledges Sacramento, Ca., Charlotte, N.C., and Salt Lake City, Utah, as being memorable dates on this tour. “The thing is, I’m going out to these shows, playing new music for the majority of the crowd, music that they don’t know the words to, and it’s such a different vibe from Yellowcard. I’m really doing something completely different, so I can really tell when the show is really on and when I can really connect with the crowd,” Key explains, regarding his city choices. If you’re a fan traveling to one of Key’s shows, he recommends being open to a diverse playlist as his sound combines a multitude of genres. I also asked Key about advice he has for any aspiring artists, or if he gained wisdom that he wishes he knew in the past when it comes to the music industry. William Ryan Key poses with i99Radio sign. Referring back to the topic of social media, Key goes on to explain that he’s a bit skeptical on how that transposes for some artists, in regards to developing a true artist/fan connection. 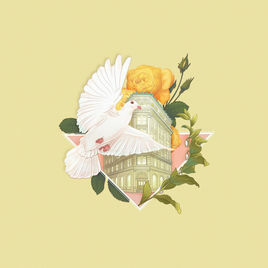 As he continues to promote “Virtue,” Key stresses that the focus is going to remain on promoting the music rather than doing music videos like he did with two songs on his “Thirteen” EP. However, Key is not totally opposed to posting videos at this point, as he shows interest in possibly posting live videos of his performances in the future. Instead of an elaborate presentation, it would just focus on him performing. So what do fans have to look forward to, other than the recorded music? Key provided some insight on his plans for 2019. 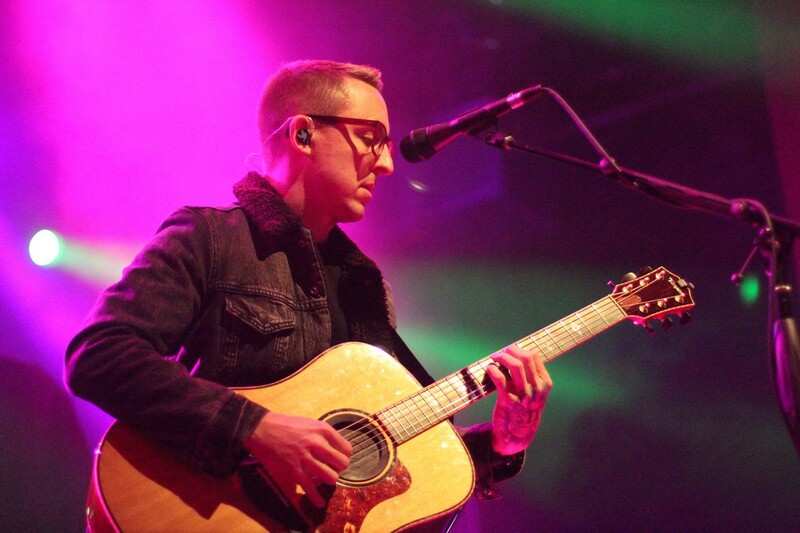 William Ryan Key performing at The Fillmore in Philadelphia, Pa.
Key additionally spoke about his plans already announced for the new year. In the meantime, Key is gearing up for his upcoming EP release, and his next gig happens to be an Emo Night Brooklyn appearance in New Jersey on Dec. 8. 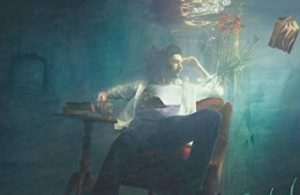 Key feels humbled by the reaction he’s had so far with the singles he’s released from the new EP, the particular stand-out being with the EP’s title track “Virtue.” As his tour wrapped up with Mayday Parade, he ended his set with that song. Fans can stay up to date with William Ryan Key on his website and social media accounts, listed below. Pre-order his new EP “Virtue” and also check it out on Apple Music and Spotify. Other streaming services can be found here. Tickets to his future shows/tour dates can also be purchased on his website. ← Previous Story Yungblud is a complete ROCKSTAR at Boot and Saddle!